Peglar are a leading supplier of high quality taps with a large range to suit all individual tastes. 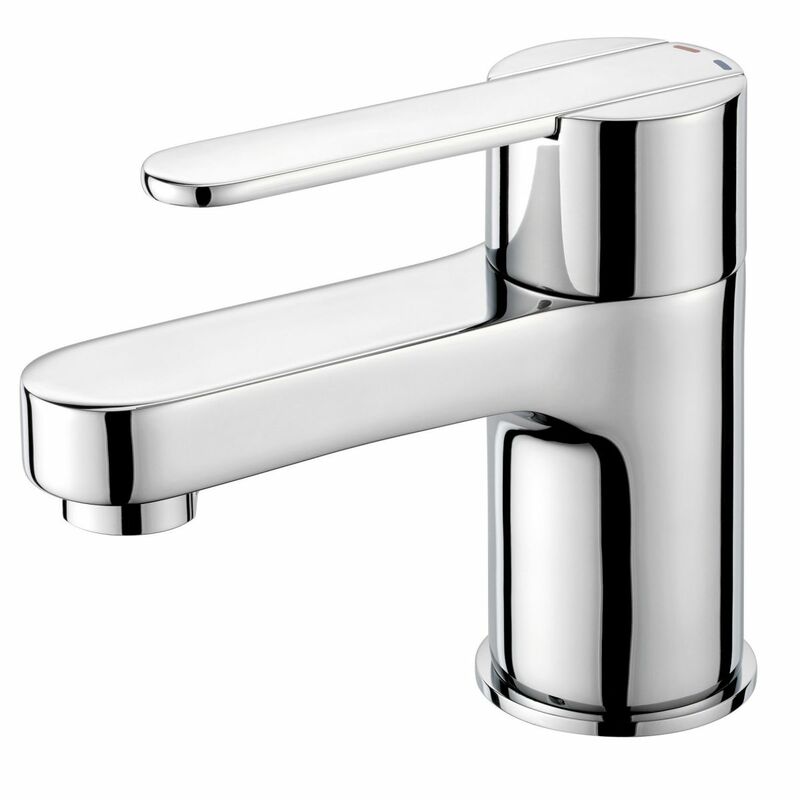 Offering lifetime reliability and excellent functionality, Peglar Taps are produced to the highest specification and are a welcome addition to any bathroom. With a range of taps suitable for both domestic and commercial use, their expertise extends into specialist taps too which can be found in such places as hospitals. The Gas Centre Limited has incorporated Peglar Taps into our own Instinct Bathroom range and these products are available for immediate supply directly from our showrooms in Solihull and Stratford upon Avon. We also offer accessories too, and all Peglar products are supplied to you at a price to suit most budgets and tastes. 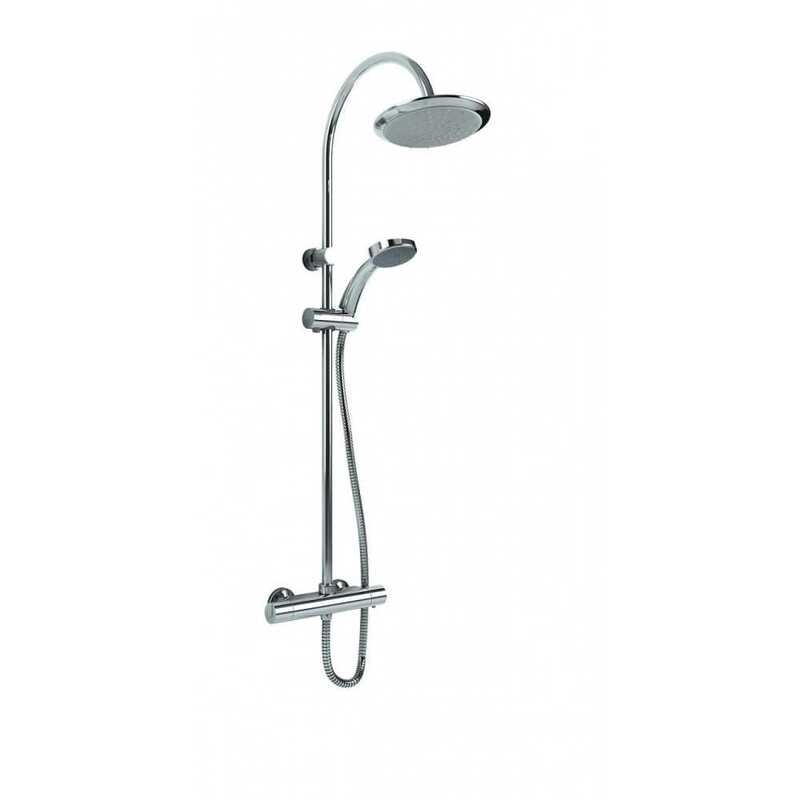 The range boasts numerous deisng which are suitable for kitchens and bathrooms. With range of products covering the entire price spectrum, there will be a product that will suit your style and budget. The Performa Range is classed as a technical tap solution because it provides excellent functionality with additional features. With a lifetime guarantee across a wide range of products, Performa is an excellent choice, combing style with substance.